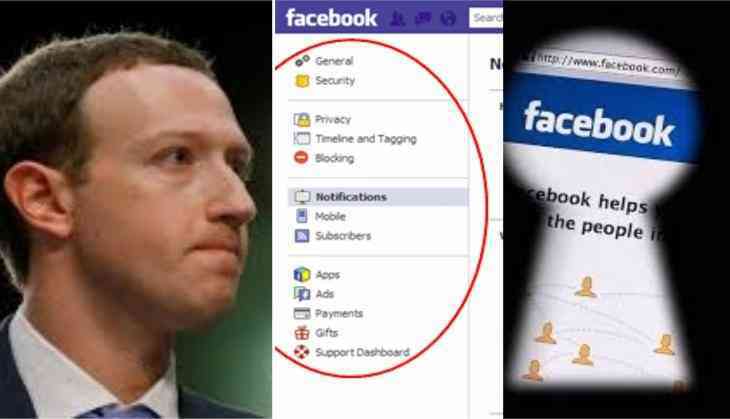 Marck Zuckerberg-led Facebook on Monday said that a software bug has affected more than 800,000 users that had unblocked people from users' block list. The users on both Facebook and Messenger app were affected by the bug. However, it is said it has temporarily unblocked the users from the block list. Facebook, however, confirmed that the glitch active between May 29 and June 5 has been fixed. “We know that the ability to block someone is important. We’d like to apologise and explain what happened,” Facebook chief privacy officer Erin Egan said in a blog post. When the user blocks someone on Facebook it prevents them from seeing any post or updates in a blocker's profile; connecting as a friend, or starting Messenger conversations. Blocking someone also automatically “unfriends” the person. “There are many reasons why people block another person on Facebook,” Egan said. “Their relationship may have changed or they may want to take a break from someone posting content they find annoying.” People are blocked for harsher reasons, such as harassment or bullying, Egan added. According to Facebook, the software bug did not restore any severed friend connections at the social network, but someone who was blocked could have been able to reach out to a blocker on Messenger.